A video showing Governor Nyesom Wike of Rivers State in a confrontational scene with students of Rivers State in London, is currently being widely circulated. According to www.nigerianeye.com, Students of Rivers State studying in the United Kingdom whose bursary schemes are being withdrawn staged a protest at the Chatham House in London on Monday. The students reportedly trailed the Governor who had delivered a speech at the building, asking why their bursary schemes have been cancelled. 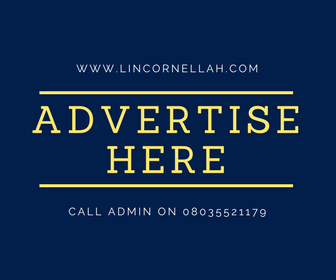 LinCornellah’s blog recently reported that a Lecturer in Cross River University of Technology studying in Russia complained about his plight in that country. He stated that the Cross River State Government has stopped funding scholarships of students of the state undergoing Post Graduate studies in Russia. That Lecturer further disclosed that he has been in Nigeria for some months, seeking alternative ways of funding his program since he risked deportation, if he remained in Russia. Apparently, several Nigerian students on government scholarships encounter similar problems abroad.